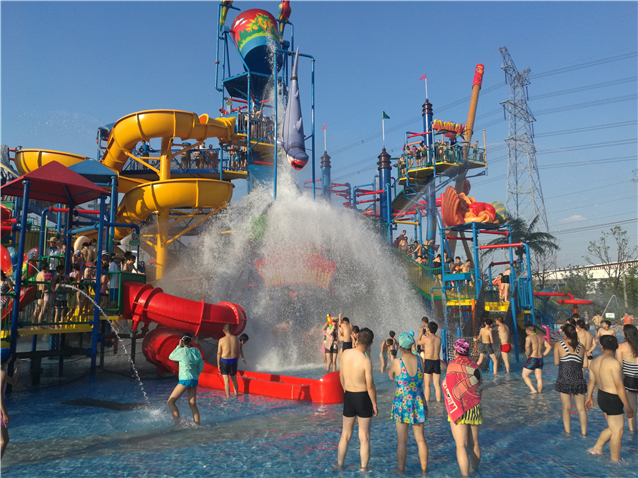 Summer in Suzhou is definitely the best season to visit Water parks! The spring is often skipped right over, and it will be raining all the spring time. Ethan loves to drive me to different parts of the city at weekends. The place I wanted to visit most is 森林水世界. 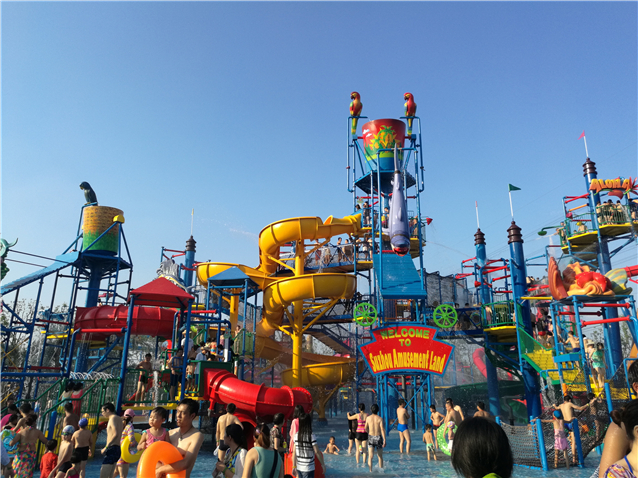 I prefer going to the water parks more than the mountains and forests as the dog days has started already and the weather turns too hot. It is newly opened this July 8, and located in 大阳山. Ohh I love to go here!! It's an amazing!! 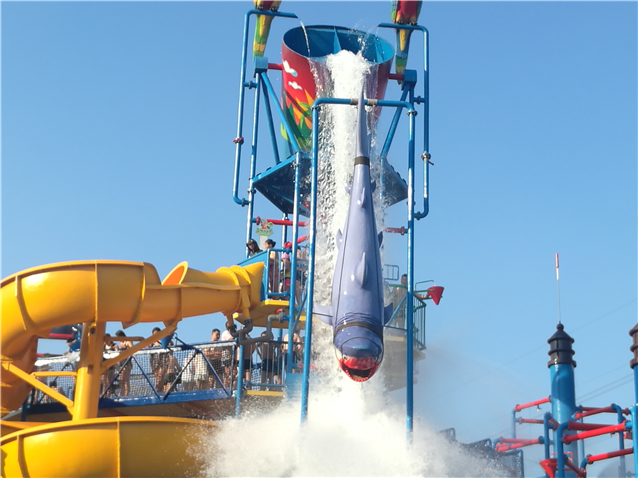 Water parks never get boring. Last time we visited one in Atlanta and the kids completely freaked out. So much joy in kids eyes. My son was scared to sit or stand in water at first. He is too young for most fun in water parks.